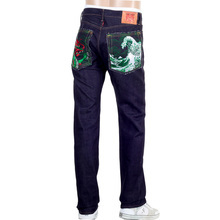 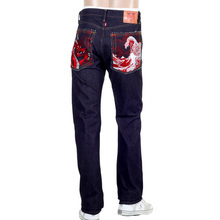 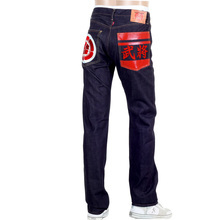 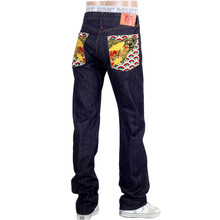 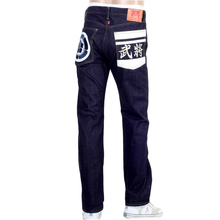 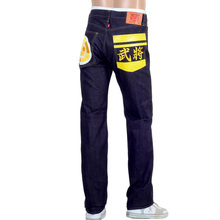 Crafted from authentic Japanese denim, the back pockets of the jeans are mostly the highlight, with signature Tsunami wave embroidery, painted logos, Japanese heritage inspired prints and detailed and intricate embroidery. 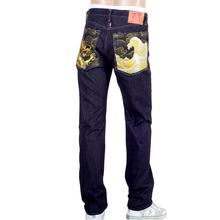 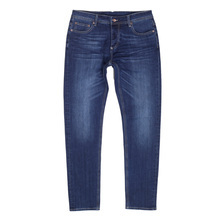 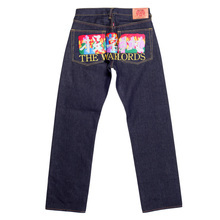 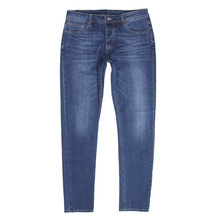 The jeans selection here is nothing like anything you might have seen before. 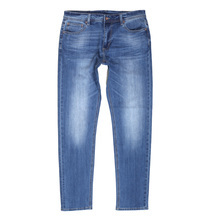 Indulge in the style of RMC today!